cut out a big open circle. I used heavy chipboard. 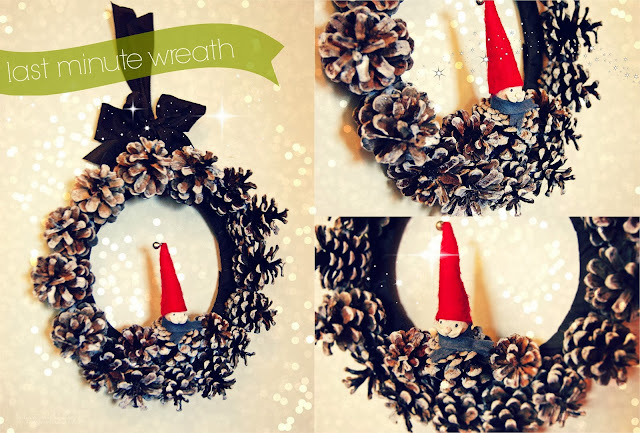 to create the little santa : use one pine cone for the body, a small circle ball for the head. For the hat and scarf, use felt. You can draw the moustache and eyes , by using a black marker. This is going to be the last blog post of this year. That means I'm gonna have new blog posts next year on January 1st! And I have wonderful news! So keep an eye on my blog. Until then I have one last creation to share. Lia Stampz has a new challenge for you. Make a tag. I used: Snowman with star digi stamp. Adorable design. If you have or like Lia's designs please come and play along with us. Until next year, enjoy the winter holidays with your family! Have a wonderful day and Happy Holidays blogcreatures!! Hugs! How to: Wash all veggies , cut them in fine pieces, except the lettuce and place them into a nice deep bowl. To make the dressing place the : salt, sugar, honey, sunflower oil , vinegar and the juice from one clementine, into a jar. Put the lid on and shake the jar until everything is smooth. Pour the dressing over the salad and mix. 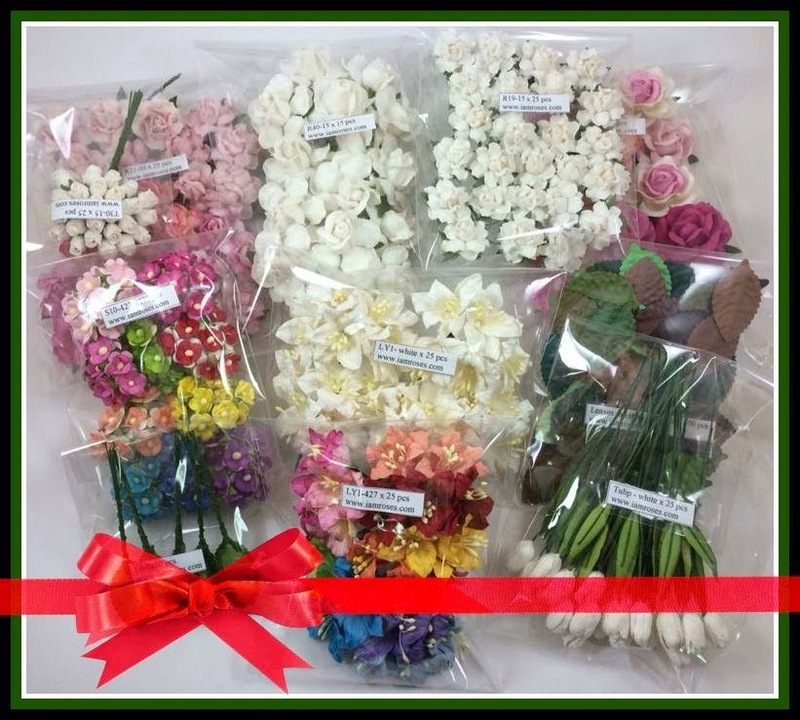 Before I share my project today, I would like to thank IAR for giving me the opportunity to work with their amazing flowers. So proud to be the Guest Designer for this month. 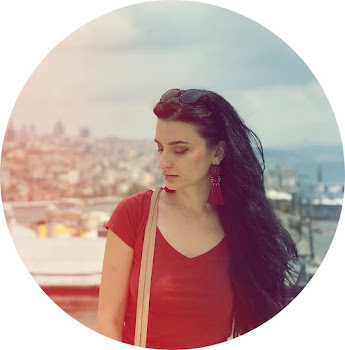 If you don't know yet , there is a blog hop. Hurry up if you want to to participate. Back to my creation. I made a paper napkin ring. 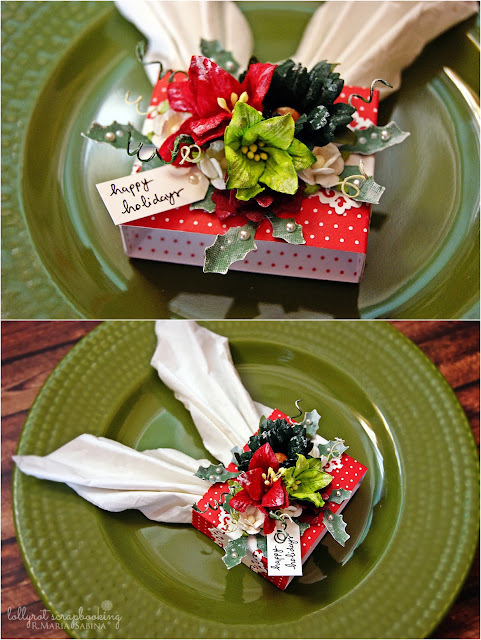 This is really quick and you can make them for your Christmas dinner table. All you need is cardstock, pattern paper and flowers. 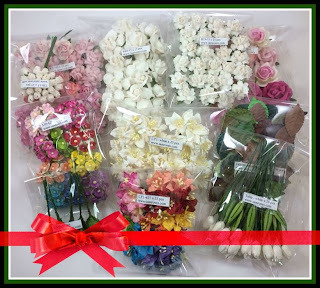 The flowers I used: LY1 / R19 / D1-79 all from IAR. Thanks IAR again and hope you enjoy my creations. Have a wonderful day! Today's the last challenge over at SDC for this year. But don't worry! Our challenges will get back to normal after winter holidays. The challenge is called: ANYTHING GOES! This is the best challenge ever. You can create anything you like but you must use Stampotique stamps to play along with us. For this challenge, I made an ATC using Mushroom forest and Mad hatter , both stamps from Stampotique. Last but not least, welcome to the new Design Team members. Our Stampotique family is really creative. Must keep an eye on our challenge blog. Have a great day! Sometimes I don't understand why my american and english people have the Christmas tree up already....and is just the first week of December. Where I live we only put the tree up on the Christmas eve day and take that off after January 6. Oh well , this is new to me. How about you? When do you start decorating for Christams? One of my clients, asked for a Countdown Christmas Advent. 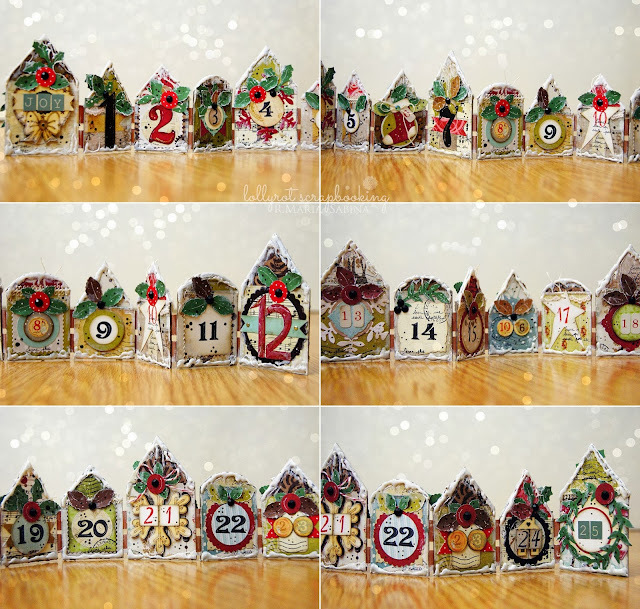 She really loved the Advent Village creation from the Craft Stamper December issue 2013 , created by Gail Milburn. Above you can see my creation. I'm really happy with the result. But if you want to make one yourself, be prepared. If you don't have the right dies and materials , this will take a while. Anyways, I had a good time making this for my client. If you have any questions please let me know. Have a great day! WELCOME! 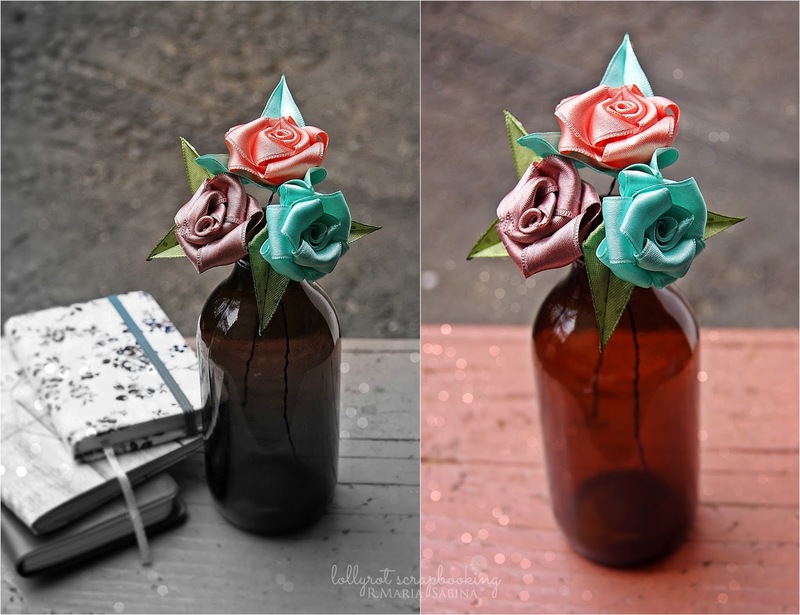 to the I Am Roses “Tis the Season” Blog Hop. If you come from Donna's blog, then you are in the right place. I'm so excited to be part of this amazing Blog Hop. 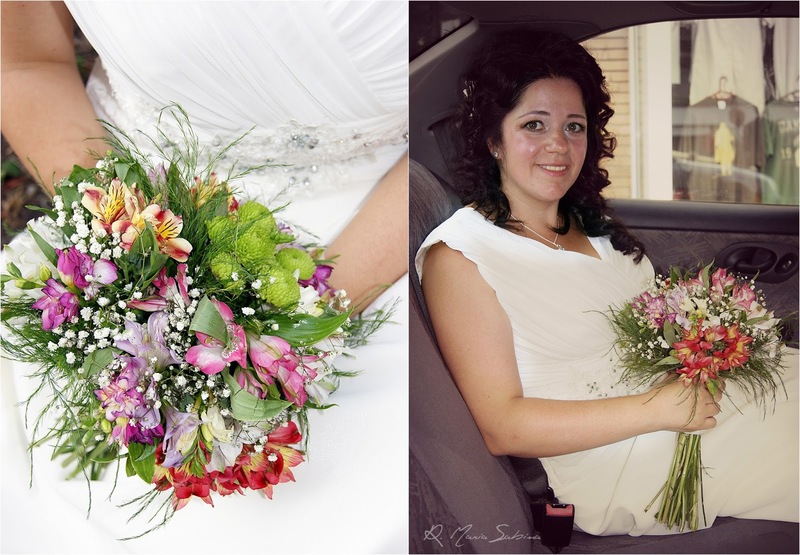 As Guest Designer, I have the amazing opportunity to create beautiful projects using the IAR flowers. Trust me, they are stunning in real life. I made a cute Christmas glove tag. Perfect for your Christmas presents. 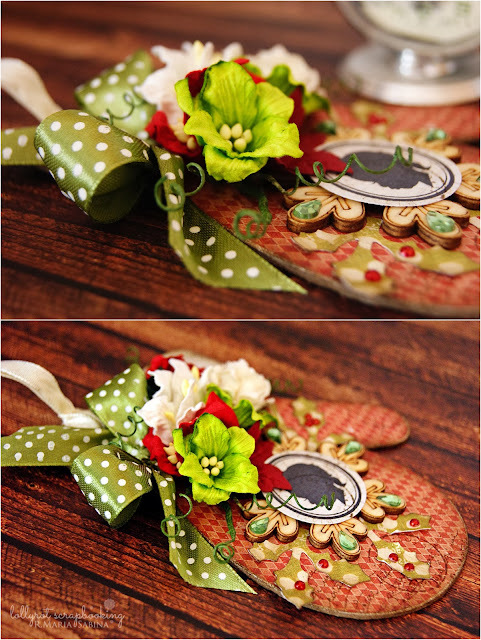 There are 2 HIDDEN BLOG CANDY PRIZES up for grabs in TWO of our Designers’ blogs! R.Maria Sabina: YOU ARE HERE!!!! Where is the old beautiful Christmas spirit? Christmas is no longer my favorite holiday...Sad but true. But that doesn't mean I will stop making Christmas projects. Today over at SDC we have a new challenge : Early Christmas. For this tag I used: Dreamer, Christmas 5 sided cube stamps, both from Stampotique. If you don't know yet about Stampotique , then you should have a look. We have a great Design team and creative projects and challenges. Come and play along! I'm not in the best shape these days, but nothing can stop me from doing my work. Today I have a new 3D project to share. I made a sewing machine, just perfect for my sewing mini tools. As always, I don't have or will make a tutorial, because I don't work with templates. However, I will try , maybe in the near future to create digital templates. 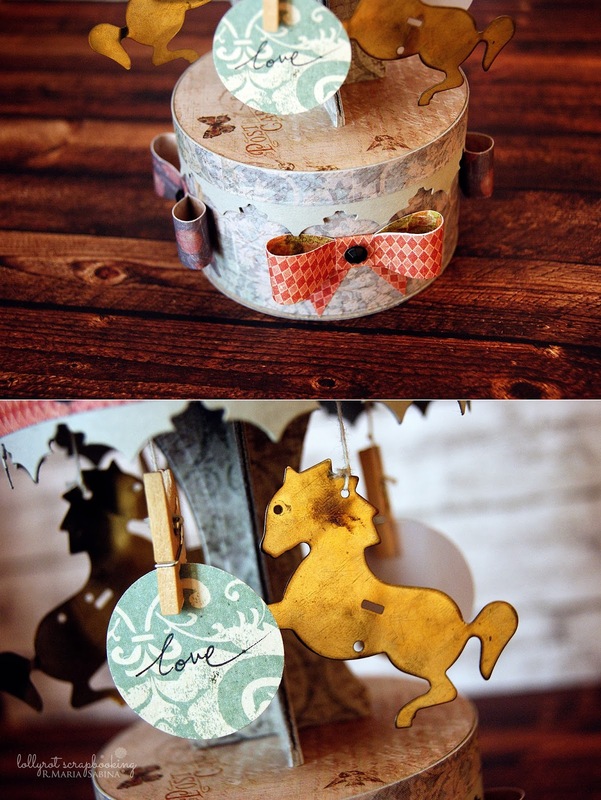 Materials I used: heavy chipboard, pattern paper, cardstock, washi tape, circle punch, double sided tape. If you have any questions, please let me know in the comments below. Have a wonderful day! Here is my digital ''sketch/ template''. 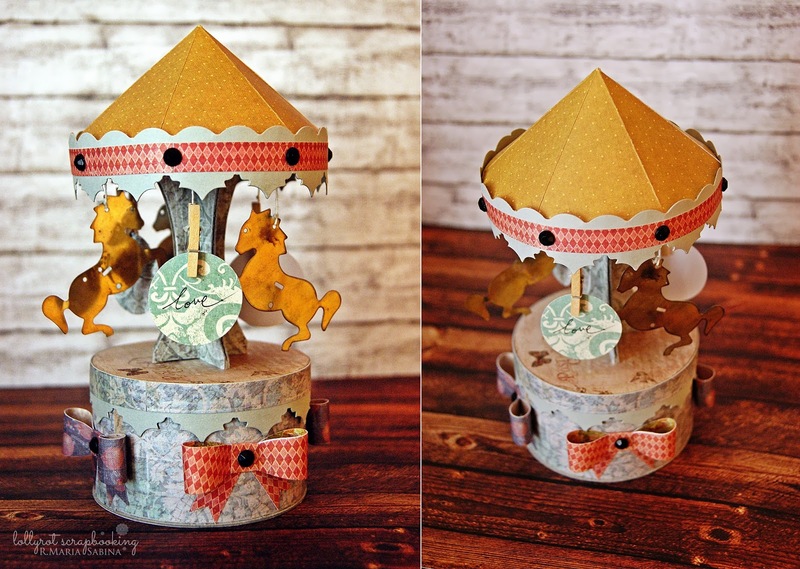 Back in 2011 I made a carousel with just a few supplies. I find it really hard making things sometimes, just because I don't have everything for my project. Yes, this is really annoying , but I have to work with anything. So I made a new carousel. I must tell, I'm really proud of this one. I take my time...so this carousel took about 8-9 hours. This is a special carousel because I can put my jewlery or secret notes inside the box. The mini clothespin is for small messages or mini pictures. Voila! This is my creation for today! Hope you like it! Have a great day! I love smoothies! Here's a short story. My nephew hates fruits and veggies. So I try my best to ''trick'' him and make him eat fruits and veggies. The best way to win is to make him a smoothie. Here is a quick and delicious recipe for a great autumn smoothie. Put all ingredients in the blender and BUZZ BUZZ until everything is nice and smooth. If your smoothie is too thick, then add more milk. Hope you enjoy! I love it! As you may see....my blog looks a bit differently. Oh well. I must tell I SERIOUSLY LOVE IT. 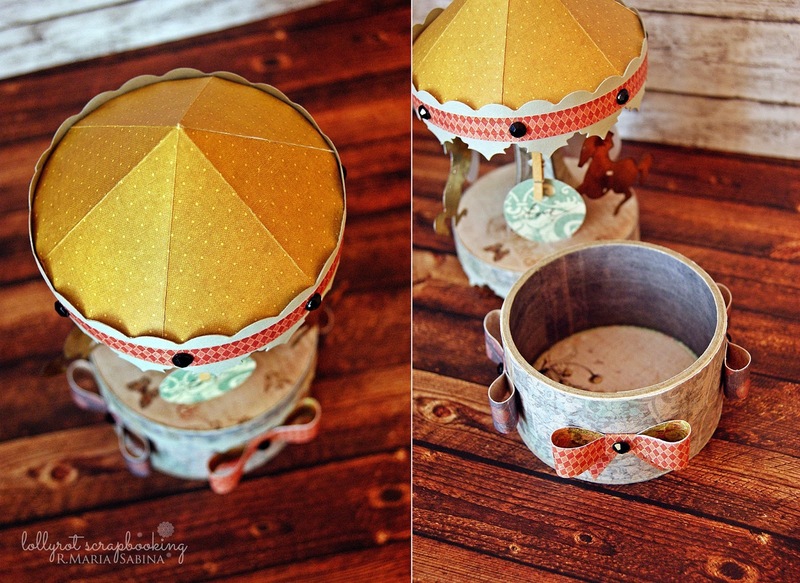 My blog isn't about just paper crafting, but other creations too. So from now on, I'm going to share my photography, nail art and maybe some meals. The main image is from Lia Stampz ,called: Birthday Dragon. Super adorable creature. I feel so sick today. I seriously don't like cold weather...Oh well ...I think I need tea. Anyway, today is the day when I share a new Shaky A creation. For my card I used the new Shakey A Reindeer Lala Digi Image. You can get this design over at CC Designs. One layer? So simple but so complicated. Today over at SDC we have the new challenge for you called: One layer. I love layers but to be honest, sometimes we need something clean and simple. For this challenge, I made a card ( OF COURSE) using Trees 2 sided and Dance text stamps, both from Stampotique Originals. Make sure you check out our amazing design team and if you have Stampotique stamps, then play along with us to win a great prize. Have a wonderful day! If you know me, then you know I love making my own things. A while ago I saw a great tools holder, but it was way too expensive. So I made my own tools holder. When I make ''creative projects'' I don't work with templates. I just sketch what I want to make and then measure and cut. 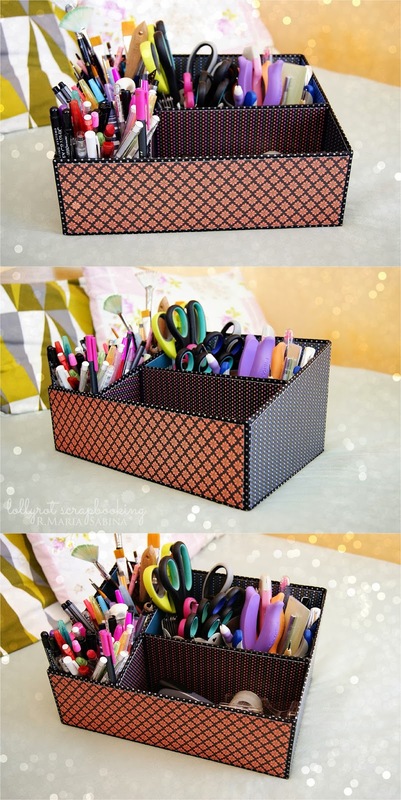 For this holder, I used heavy chipboard, black cardstock to put the walls together, double sided tape, pattern paper and washi tape. I think I spent over 5 hours, but I really like the result! Now I have everything organized! Masculine cards can be a real challenge for us. But the question is. Why? They must be simple cards, but ...Oh well! I made a masculine birthday card for a very special person. This is a wiper card with a hidden message. Here is an advice from me to you. If you want to make a masculine card and you don't know how to, then set the color palette : black, brown, blue, grey, green. I think this works the best! I hope you like this card. Just a quick update. I have a new DIGI stamps collection over at Lollyrot Illustration and stamps. Please stop by and let me know what you think of my new design. You can win some new digi designs. Have a great day! Who doesn't like owls? Especially cute baby owls. I do! TOOO SWEET! Sometimes they can be creepy but they work great for a Halloween project. Lia Stampz has a great owl digital stamp called Kiki. I simply love it and had to use it for my Halloween project. We have a new challenge over at Lia Stampz , called: Spooky Bingo. For this challenge I decided to go with the : Shaped card / Purple/ Die Cut choice. Check out Lia's Blog for more details. Thanks for stopping by!!! Have a great day! What scares you the most? I'm really afraid of deep water...so I never go or like to go to the sea. However, I like to watch the waves and walk by the sea , but that's it! Today's card is for someone really special. I used a lot of foam dots. This card is really dimensional , so I really like it! Enjoy the card and please let me know if you have any questions! I love animals! Dogs, rabbits , wild animals, you name it! I have a big family ....Mom , dad, 3 brothers, a sister , a fish and 47 rabbits! OH YES! I love rabbits. Today's project is for the new challenge over at Stampotique Designer's Challenge. The new theme is SO SIMPLE! I really had a great time playing. Create an ATC . Any shape , any theme but make sure it's an ATC. My ATC is pretty simple because the focal image is SO BEAUTIFUL!!!! You can get this stamp: Dog family from Stampotique. Come and play along !!! Have a great day! How's your day so far? I'm back with a new creation! We have a new challenge over at Lia Stampz. We all know that Shabby Chic is a big HIT! So This challenge is just perfect! I made a mini notebook. I used scraps, buttons and of course, a great digi stamp: Ice Cream Love from Lia Stampz. If you don't know who Lia Stampz is...then YOU MUST CHECK out her amazing work! Come and play along with our amazing design team! Have a wonnnnderful day!! I can not belive how time flies! The cold weather is back , so that means Christmas is around the corner ( laughing). But until then , I have a nice tag to share. I made the tag below using Princess of my life digi stamp. Sometimes I like to keep the creation pretty simple because the main image should be the focal point. You can check out Alberto's digi stamps over here. I must buy more core cardstock. Simply love it! Really great product! A quick tip. If you don't have the mood or the right stamp for your sentiment, use your own handwriting. I'm not a big flower lover. I like paper flowers and handmade flowers but that's all. However, yesterday made some ribbon roses. To be honest...it was hard work ( laughing). Oh boy! I used some ribbon scraps to make 3 roses. I really don't have a rule on how to make them. I just folded...folded and again folded. But the result is pretty cute! Not sure if I'm gonna be making a video tutorial. I don't think you will really understand making process. But who knows. Maybe I'm gonna try. For now, enjoy the pictures and let me know what you think in the comments below. It's Kim's birthday today!!!!!! 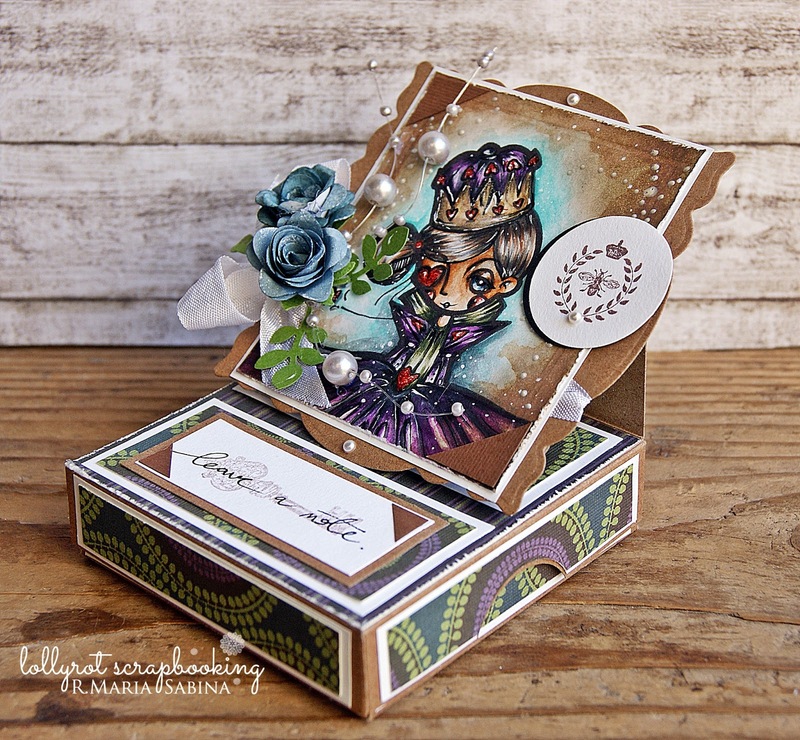 Kim is our wonderful DT coordinator for Stampotique Designer's Challenge. So please stop over her blog and say Happy bday! Today's challenge is : Birthday! As always, there is an easy rule: use Stampotique stamps only for our challenges. Thanks! 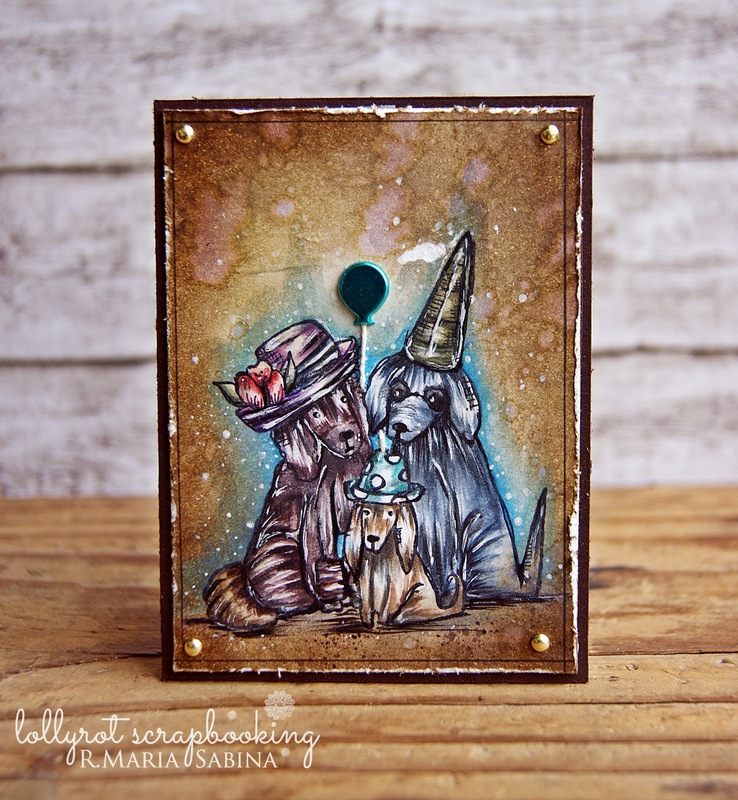 Did you see our Stampotique Design Team Call?! Check it out! For my card I used Flying Monkey stamp from Stampotique. I will be posting a video of my card base soon. Keep an eye on my Youtube Channel. That's all for today! Have a great day! Oh what a weekend! Feeling so sick the past few days. But today I'm a bit better. Today's project is for the new challenge over at Lia Stampz: Anything goes. Yes! Create anything you'd like using Lia's stamps and play along with us. A quick note: Thanks everyone for Subscribing to my Youtube Channel. Over 3000 subbies now! YEY! Plus over 800 LIKES on my Facebook page!! So happy! Feel free to ask any questions and keep an eye on my blog for more creations. Have a great day! 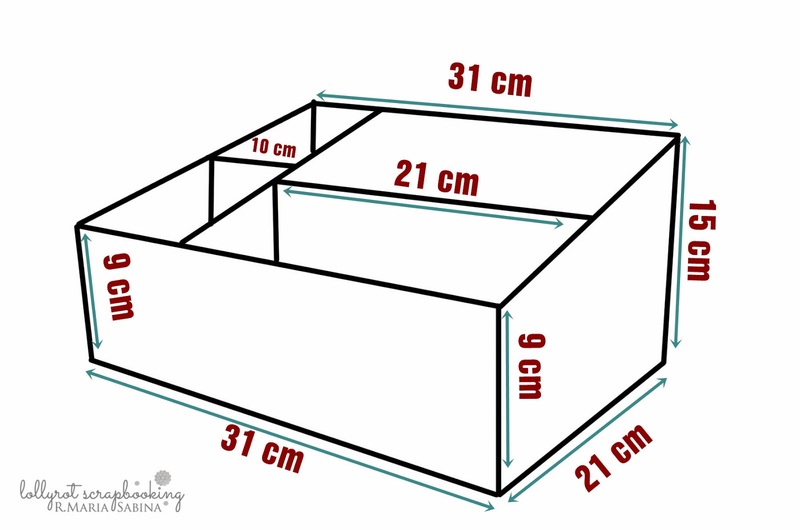 I have a new project for you today. I'm now part of the Shaky A Stamps Design Team. Alberto is an old crafty friend and super talented. 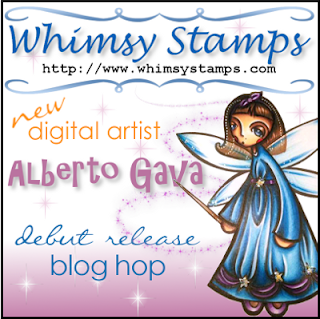 This month Whimsy Stamps are releasing FOUR digital stamps illustrated by Alberto Gava for Whimsy Stamps. 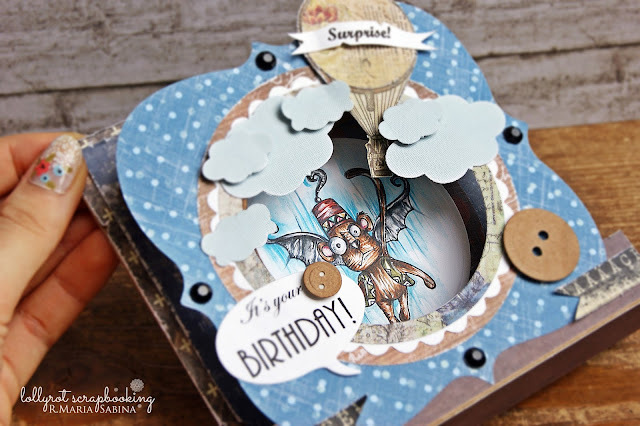 To celebrate Alberto’s debut release the Whimsy DT and Alberto's DT are holding a fabulous BLOG HOP to showcase creations made with these fantastic new digital stamps. The hop starts today (Wednesday September 11th at 8.00AM EST) and ends on Sunday September 15the at 12.00 midnight EST. For this hop we have a TWO GRAND PRIZE DRAWS! Two lucky hoppers will each WIN the entire new release of ALL FOUR DIGITAL STAMPS. But that's not all ... we've also hidden 9 single digital stamp prizes throughout the hop!! We're not telling you where the prize stops are, so be sure to complete the hop to find them! Thanks so much for the BLOG HOP comments entries! Fantastic replies!!! 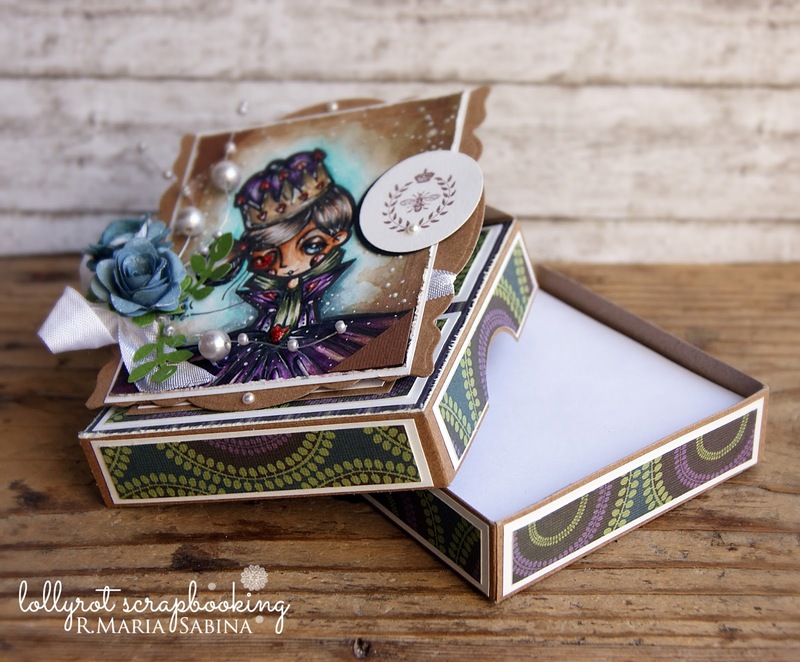 Stampotique has a new challenge over at Stampotique Designer's Challenge. The new challenge is all about layers. You must use at least 3 layers. For my card, I used Mushroom Forest and Lots of gifts (Zara ) stamps , both from Stampotique. I really love how the card came out. But I'm very proud of the main image. I really enjoyed this challenge. I love layers ! If you want to play along, please use Stampotique stamps , to win a great prize. For more details, please check out our DT and blog challenge. Some of you may have already heard, but Stampotique Originals has got some fabulous new designs being released today. Wait until you see these!!! We know we say that every time, but each release seems to come with such great new stamps it's hard not to find a favorite with each new release. We've been bursting at the seams to share these with you. This month, we also are introducing a brand new artist. Her name is Linda Peterson and we think a lot of you are going to love her line of stamps, they are darling. So hop along with the design team and some special guests to see the new stamps the team has been working with. The more blogs you comment on, the better your chances of winning some goodies are. 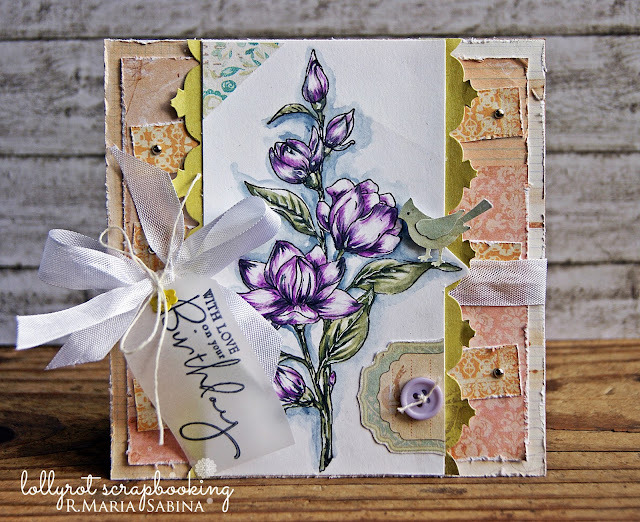 I made a card using the new lovely design Dreamer from Stampotique. Such an adorable stamp! Let us know what your favorite ones were and we'll pick a few random winners from the blog comments (this includes the design team blogs) to win a grab bag of the new stamps. You will have until 9/10/13 to comment and our winners will be announced with the new challenge on 9/11/13. 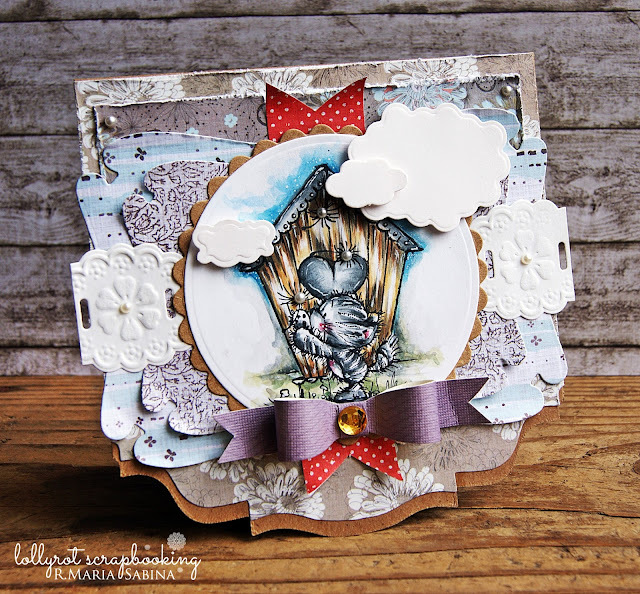 Hope you enjoy hopping along with the designers and we can't wait to see what you create using your new stamps. I enjoy making custom cards. They are so special! But the message is the most important! I made this card for a lovely client. She wanted a card for her mom. So I came up with this design. The flower image is from Beccy's Place. Really delicate and beautiful design! I will start posting more videos on Youtube soon. I'm working on that . Until then , you can check out my Facebook for updates. Thanks! Today's my last day at MMCS as Guest Designer. I really enjoyed making cards using some of the MMCS supplies. For this card I used two stamps : Emily with Dandelion. and Bird House. Again, I used the awsome Bohemian Bamboo pattern paper . With just a few things you can create different cards/projects! Just be creative! Thanks Kitty! I had a great time! Have a wonderful weekend! I made a card using LoveBirds stamp from Stampotique. If you want to play along and win a great prize , then please make sure to use only Stampotique stamps. 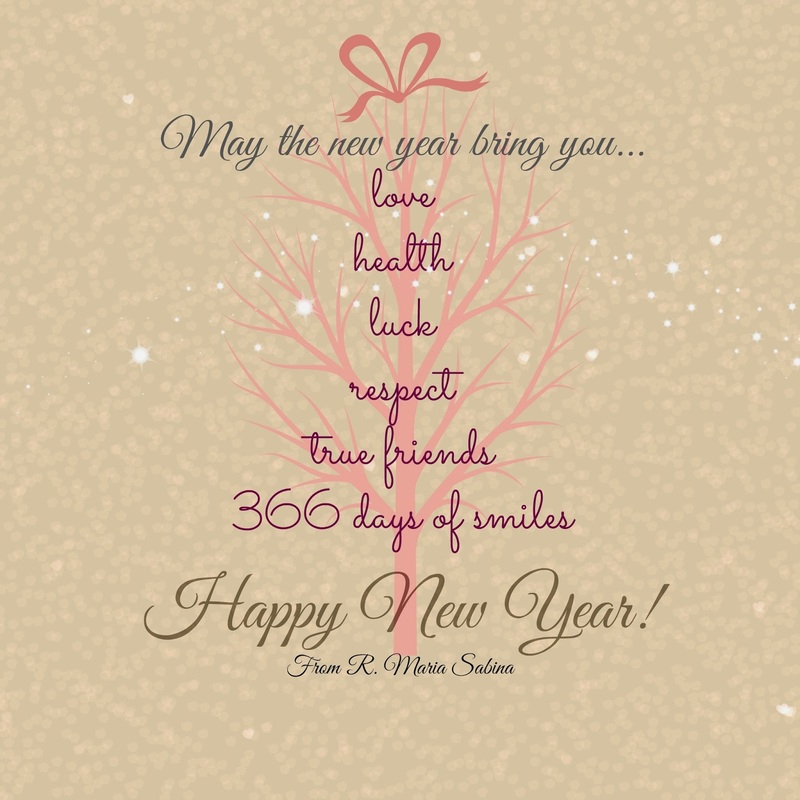 Hope you like the card! If you have any questions, please let me know! Have a wonderful day! I finally got some type to make this blog post. Sorry for not sharing my card for MMCS yesterday! It's been a busy day and you gonna see why. I really want to make a quilt blanket , but I don't think I will be patient enough to actually finish one. So I made a card using Bohemian Bamboo paper pack. Even this card took some time..... But I'm happy with the final result. You can stop by MMCS to check out the awsome deals and products! If you'd like to make this card and you want / need the quilt pattern design ( made by me) , please let me know in the comments below. Thanks! 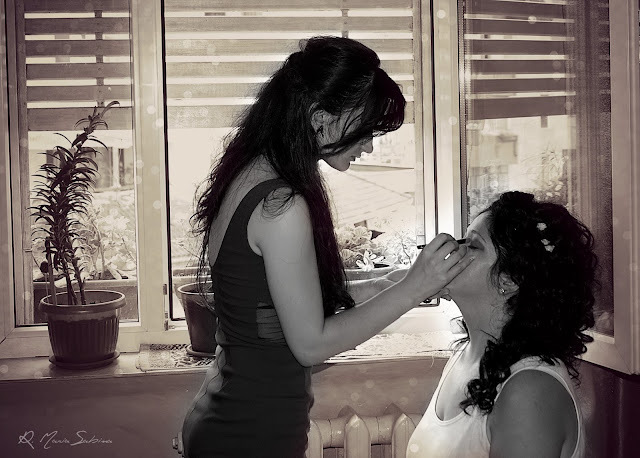 Now....Yesterday my friend got married and she asked me to be her wedding photographer! BIG DEAL! 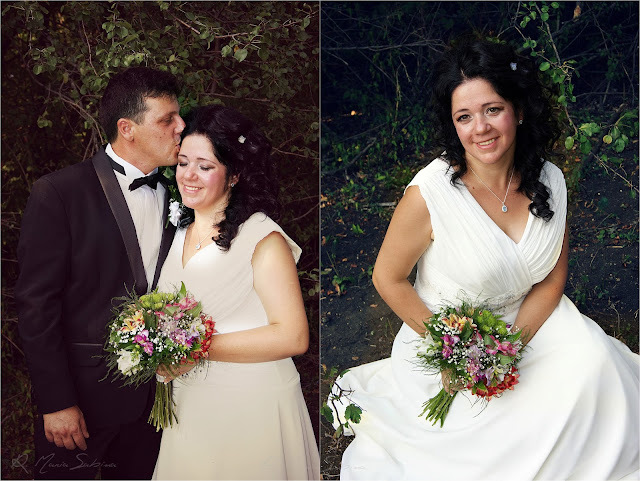 This is my first wedding shoot and I must say ....it's pretty ok! I don't have a professional camera but hey... I did it! Enjoy the pictures and let me know if you have any comments!